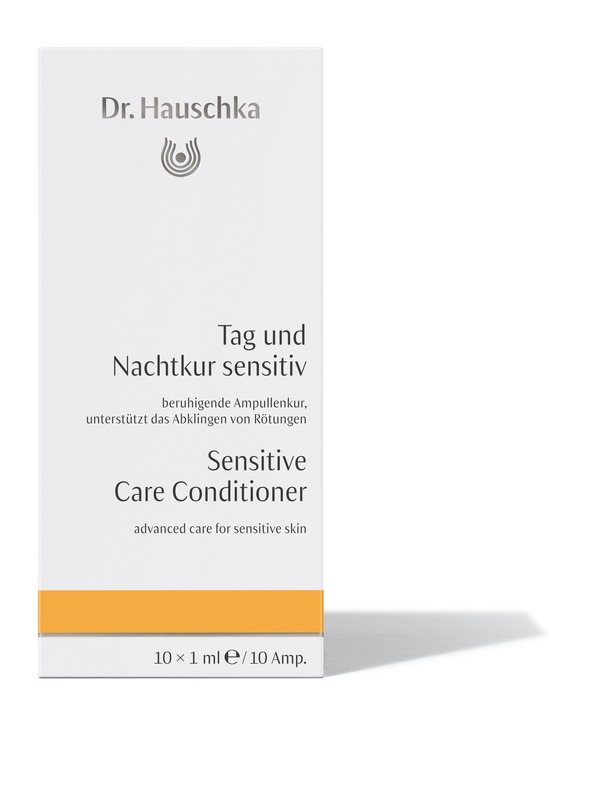 Suitable for all hair conditions. Works especially well with itchy, sensitive scalps. 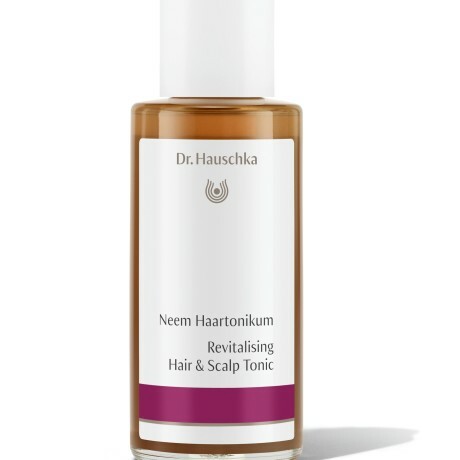 Gives strength to fine hair and softens thick hair. Improves circulation in the scalp and encourages healthy hair growth, giving fine hair more volume and making strong hair more manageable. 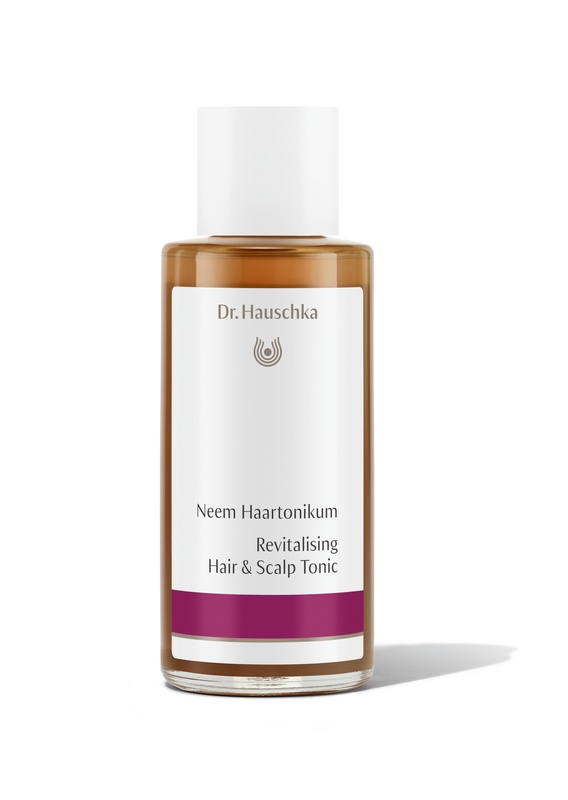 Extracts of Neem leaves, Stinging Nettle, Birch bark and Burdock roots promote regeneration, help to prevent dandruff and hair loss, and strengthen and revitalise both hair and scalp.